Ever since the initial steps, in 1999, all the organizers, the towns, cities and municipalities involved in this 26.2 mile challenge have constantly been expressing their delight at their investment. 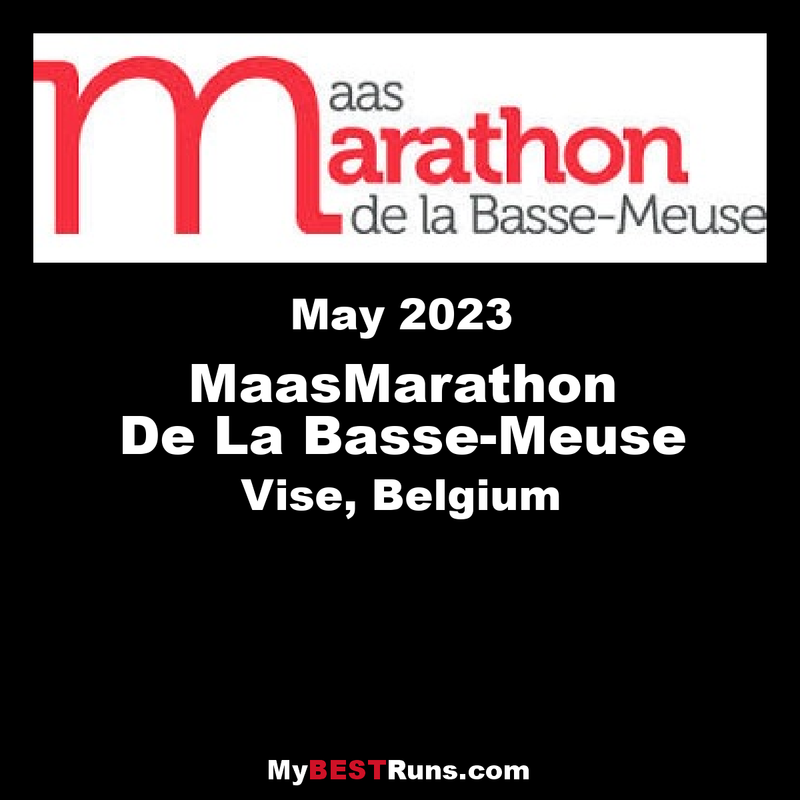 Over the years, we have noticed the marathon participants looking for races that are able to offer an extra and original dimension in terms of the circuit and activities. We now offer the 10K, 5K, Half Marathon in addition to our marathon. During the 18 annual marathons we have been able to count on YOU, the regular marathon participant, or YOU, the occasional participant, who has been won over by this key event in the international calendar. 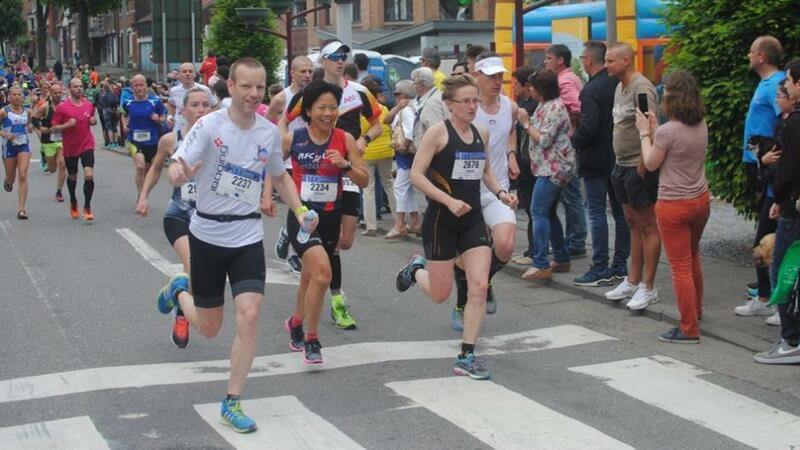 "This is one of my best marathons"
At time when a wider Europe is coming into being, a cross-border marathon at the heart of the EUREGIO has all the qualities it needs to make it an event you cannot afford to miss. The fabulous atmosphere created is created by our groups, dancers and our bandas spur the athletes on at all levels to reach the finishing line as quickly as possible. The very special moments experienced during this marathon make this race the most historical one of all the track and field events.